Smart Communications has the best video experience in the Philippines, according to independent study. According to a report by Limelight Networks, the Filipinos are one of the most avid consumers of video streams in the world with up to eight hours and forty six minutes per week. That’s more than Indians’ and Americans’ consumption, and way above the global average of 6.75 hours. And if you’re one of those who like to watch YouTube and other streaming services, Smart is the telco of choice. 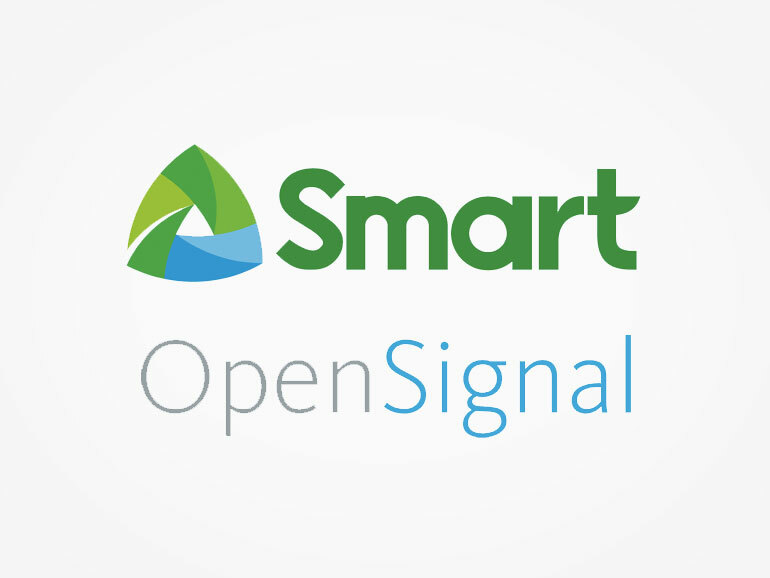 A study by independent mobile analytics company OpenSignal recently acknowledged Smart as having the best video experience in the Philippines. According to the report, Smart received a video experience score of 42.2, which is well ahead of competition and well above the Philippine average of 34.98. 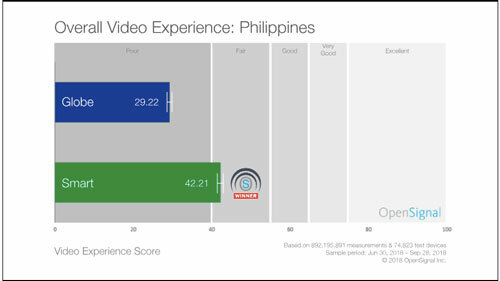 In fact, the report shows video experience in the Philippines is comparable to that of US carriers. OpenSignal shows AT&T and Sprint have scores of 40.88 and 41.1, respectively. In case your wondering which Asian country has the best video experience, its Singapore (66.9) followed by Taiwan (64.7), South Korea (62.8), and Hong Kong (60.5). OpenSignal’s video experience metric uses an International Telecommunication Union (ITU)-based approach for measuring video quality. It is derived from several underlying parameters based on real-world measurements of video streams from the world’s largest video content providers.